The Union newspaper seems more confused than ever about its mission statement. On the one hand it thinks its future is a “mobile first” game plan (witness the new website). But its op-ed page remains stuck in the McCarthy era. It is an illiterate, rambling screed (at best). 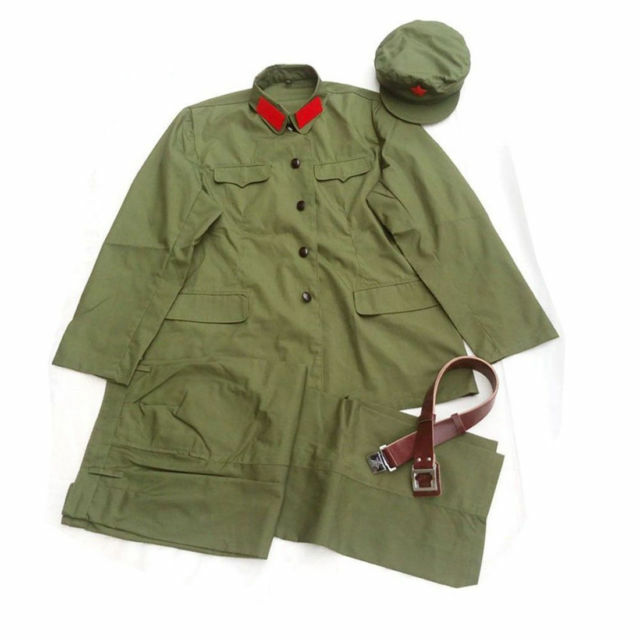 I wondered about this line: “The left wants to force is (sic) all into Mao suits.” Did Todd mean “force us” (not “is”) into Mao suits? Well, no, it is not getting a bit more clear. Well, of course we can’t?! I’m reminded of the song “Lord I was born a ramblin’ man” (as in ramble on and on). Imagine that! Of course it’s all The Union’s fault, Todd tells us. 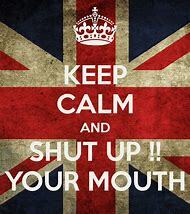 I sometimes comment at TheUnion.com, and I do notice a preponderance of personal attacks and outlandish remarks. It’s the same few people — again and again. Of course, being editor of The Union is like being a “bouncer in a bar,” a former editor John Seelmeyer once told me — and I couldn’t agree more. To borrow an expression from Todd: What a hoot! (Note: Please be judicious in commenting here, and no personal attacks. I don’t want to monitor this while I’m on the road). Cheers! The Union published another rambling rightwing rant from one-time Supervisor and local blowhard Todd Juvinall today on the Brett Kavanaugh confirmation hearings but didn’t bother to correct his own egregious error: Todd referred to Hawaii’s U.S. senator as “Minnie Hirono.” WTF? 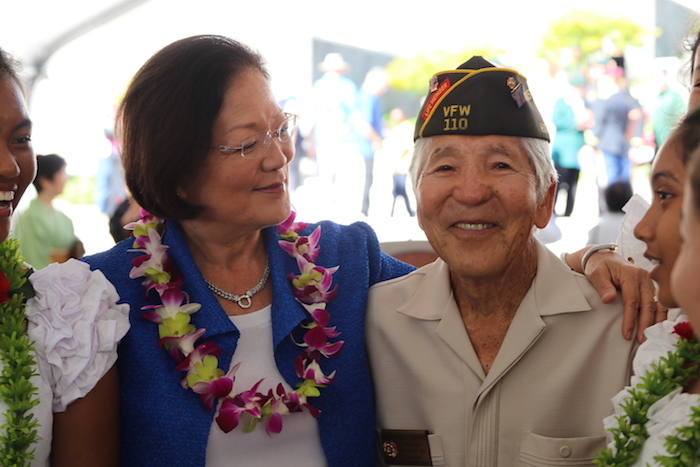 Memo to Todd and The Union editors: The Senator’s name is Mazie Hirono, not “Minnie.” Ms. Hirono is the Senate’s only immigrant and its first female Asian-American. Ms. Hirono’s story is interesting, as she write on her website: “As an immigrant who grew up under difficult circumstances, I recognize that my path to the Senate was unlikely. At the same time, my experiences have shown me the incredible opportunities available in America and have fueled my desire to give back. It is an ignorant remark and a Freudian slip to be sure (for Todd’s benefit, “Freudian slip” refers to “an unintentional error regarded as revealing subconscious feelings”). And for The Union, more ignorant and sloppy editing. Can you spell “podunk”? No, Todd. Step away from your keyboard, take a deep breath (or “breathe” as you would spell it) and look around: Our community is “purple,” thanks to the left of center political moderates, who are college educated, embrace political and cultural diversity, and generally acknowledge the realities of the 21st century. Think about enclaves such as Truckee, Todd — not you and your political like-minded friends, sitting around a table playing poker on Banner Mountain. Look around Todd: The local newspaper is “purple” (Todd’s “best pal” Jeff A. is long gone; the current publisher, whom I exchange friendly emails with regularly, embraces the political and cultural diversity of our community). 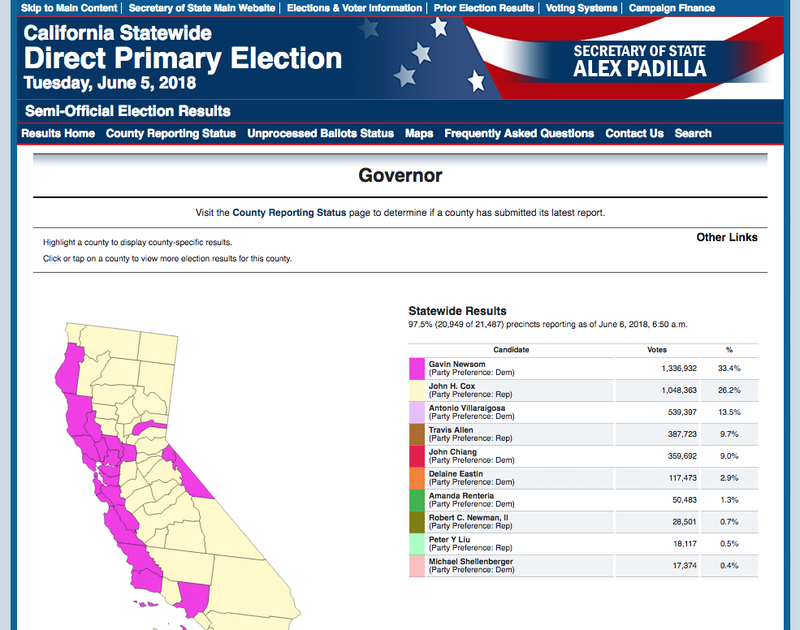 The board of supervisors is “purple” (Heidi Hall and Richard Anderson are Democrats; the District 3 race was very close). The DA’s endorsements include local progressives such as Michael Funk (co-founder of UNFI), and the Clerk Recorder is a Democrat. The Clerk Recorder, who is African-American, garnered 70 percent of the votes in a county that is lilly white. The frontrunner for Sheriff is gay. The county has more registered Democrats than Republicans. (look at the map, Todd: Our county is purple). Todd, you are on the outside looking in, not the other way around. You are the minority, not the majority. Let it go, man. Quit bellyaching. Time marches on. Change is all around you. We’ve been hanging out in Livermore this weekend where our son has a volleyball tournament against teams from the Bay Area and Central Valley. We like to expose him to the “outside world” whenever possible. The Op-Ed page of The Union is a “living, breathing” example why it’s important to expose western Nevada County youth to the outside world. It often is filled with myopic, provincial, insular, hermit-like voices — and lo and behold, one from Todd “You can’t make this stuff up” Juvinall graced the pages this weekend. When you read The Union’s Op-Ed page from out of town, our little community seems even further away — like Brigadoon for wing nuts. “I would like to see unicorns and sweet blueberries too, but let’s get real,” provincial Todd writes, framing politics as a simplistic “winner take all” blood sport, sort of like cage fighting. That’s all he knows. • “Perhaps it is best that your 1992 Assembly bid was unsuccessful. If your view of our laws is that they are designed to ‘hobble Americans,’ then you have no business in our Assembly.” (Todd, believe it or not, was once a county supervisor. His political views are a little to the right of Atilla the Hun. Predictably, he was a one-term supervisor, even back in the heyday of local wing nut politics). As Todd puts it, “You can’t make this stuff up”! Hard-right political activist Todd Juvinall is gushing on his blog about meeting Travis Allen, the Orange County Assemblyman who is running for governor. Todd and his like-minded retirees “Norm Sauer, Don Bessee, Crawford and Josie Bost” gathered for salad and pizza at the Realtors building to hear Allen. What Todd left out was Allen’s mostly false claim about crime in California — a dog whistle for his white fan base in a state that is become more Hispanic. “I have seen crime increase in every major metropolitan area (in California) … Crime is on the rise in every major market,” Allen has stated on the campaign trail. 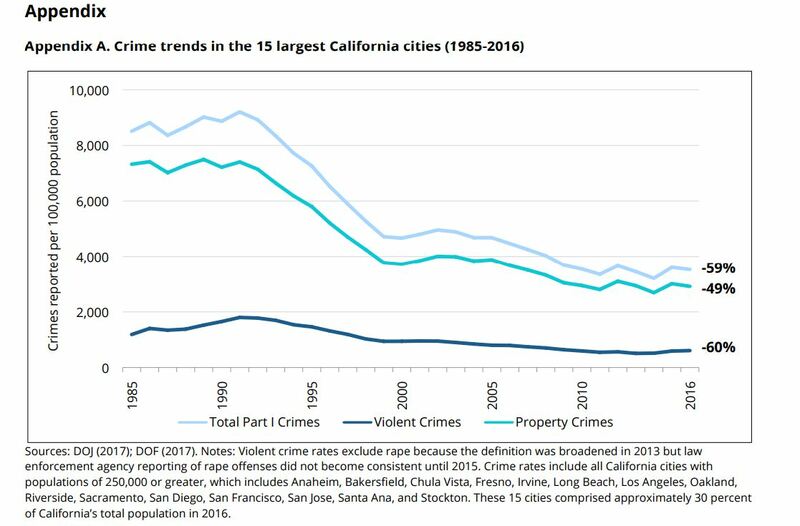 But Polifact California poked a giant hole in Allen’s narrative: “California has seen dramatic long-term crime reductions since the 1990s,” it noted, and it showed a chart to illustrate it. You can read more about Travis Allen here, here and here.